Dr. Jeanne Fowler is from West Columbia, SC. She has a degree in Zoology from Clemson University and a DVM from University of Georgia. She spent a short time at Riverbanks Zoo in Columbia before going to work as Attending Veterinarian and Research Assistant at Squibb Institute for Medical Research in New Brunswick NJ and later as Director of Lab Animal Medicine at Worldwide Headquarters in Princeton, NJ. Dr. Fowler decided to integrate her veterinary practice. She was certified in Acupuncture in 1988, in Veterinary Orthopedic Manipulation in 2000, and in Chinese Herbal Medicine in 2004. After studying Homeopathy in the UK with George McLeod and Chris Day and in the US, she took the professional course offered by the Academy of Veterinary Homeopathy taught by Richard Pitcairn in 1997. Don Fowler spent 8 years in the Air Force, and then went to college to get his Master's degree in Speech Pathology. 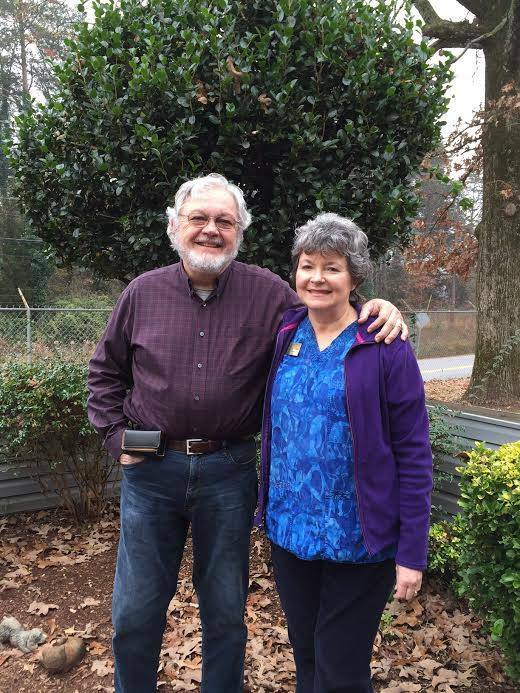 Following a few years in the Greenville County School district, Don joined his wife, Dr. Jeanne Fowler, full time in helping her run the practice. Together they have worked side by side since 1986. In the mid 90's Don managed a pet store that he and Dr. Fowler opened together, for a few years before closing it to work more closely with Dr. Jeanne Fowler with the veterinary and boarding business.